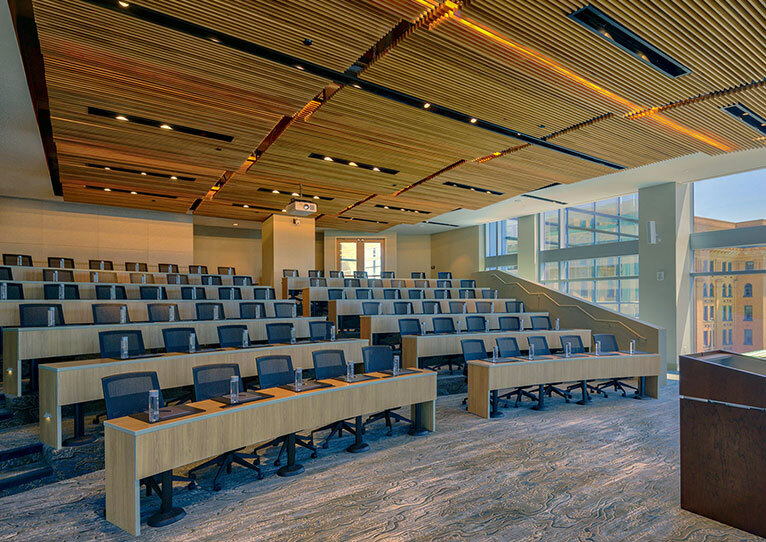 Take advantage of flexible room layouts in our IACC-certified conference center, boasting a modern design and cutting-edge audiovisual technology. Each space will be intelligently-designed to promote collaboration in an atmosphere of forward-thinking innovation. 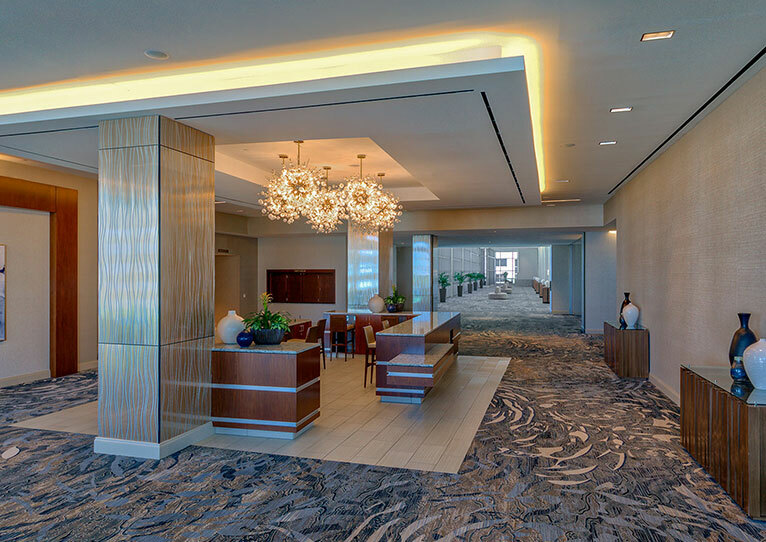 Whether you're planning an executive board meeting for 10 or a corporate conference for 2,000, our expert event planners will coordinate with intuitive precision, ensuring each component of your event is flawlessly executed. You'll also have access to our state-of-the-art business center to prepare last minute notes, as well as our chef-inspired catering services, which will elevate the experience of any business function with tasteful menus and fresh cuisine. Host your corporate conference in our 18,500 sq.ft. Grand Ballroom or IACC-certified conference center. Deliver a powerful presentation in the modern boardrooms of The Exchange. Begin planning your next conference, corporate convention or executive business meeting by contacted our experienced team of expert event coordinators.